See all the main sights and highlights of this impressive city. 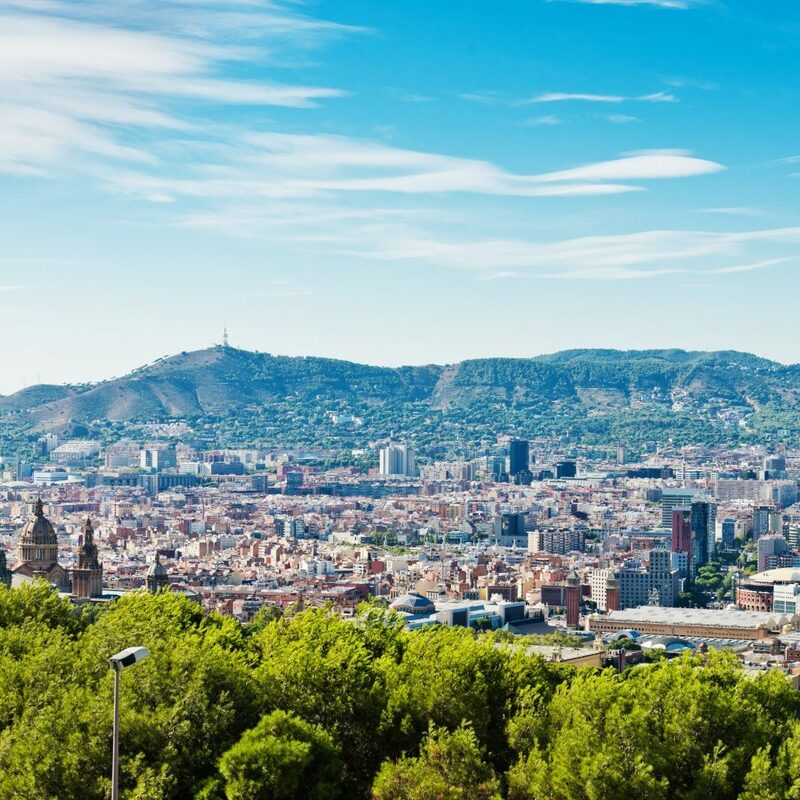 Barcelona is world-famous for its history, art and glamour. 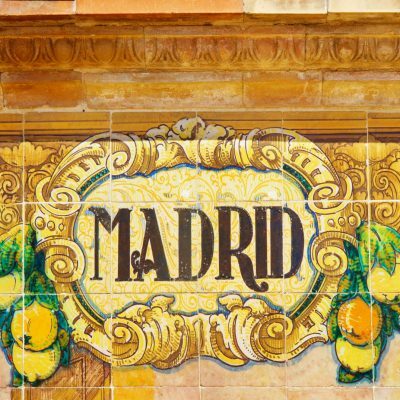 As the second major city of Spain, it is always bustling with tourists and locals alike and can be considered an “all year round” destination. Four days is an ideal duration for your students to get familiar with this extraordinary city. The School Travel Company can help you to plan an itinerary to suit your educational needs. 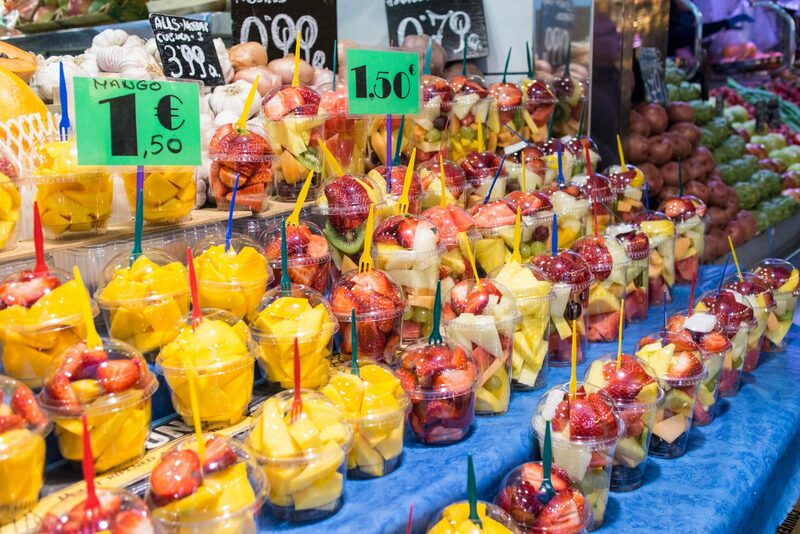 Barcelona is full of cultural heritage, colourful history and sensational art. The architecture of Barcelona is greatly influenced by the famous Gaudí. 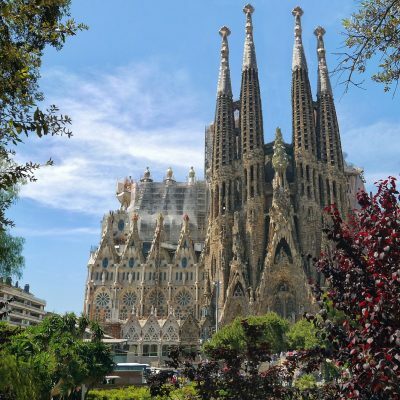 You will see stunning examples of Gaudí’s work all around the city centre, and our experienced tour organisers will help you to organise visits to his most iconic creations, such as Sagrada Família, Parc Güell and Casa Batlló. Barcelona is also home to one of the biggest and most famous football clubs – FC Barcelona at Nou Camp stadium. First visit of the day to the best known of Gaudí’s creations Sagrada Família. Then on to Nou Camp in the afternoon, with free time to explore the famous Las Ramblas. In the morning visit the largest collection of Picasso’s work at the Picasso Museum. Then on to the MACBA to view Barcelona’s major art collection from the past 50 years. Finish the day discovering Parc Güell, the place where Gaudí turned his hand to landscape gardening. Depart accommodation after your breakfast. Your overseas transfer will take you to your departure airport. It’s tried and tested and we know it works for schools. Contact us on 01384 398 893 to book this great-value trip.